Size:66.5 x 57.5 x 71 cm , Seat Height: 40.5 cm,Seat Width: 60 cm, Seat Depth: 40 cm, Backrest height: 41 cm . Payment Terms:T/T or L/C at sight, Western Union, Cash etc. (1) We will be very thankful if you have any suggestions of our products. (2) If you have any questions, please feel free to let us know for first time by email or by phone, we will deal with the issue for you in time. 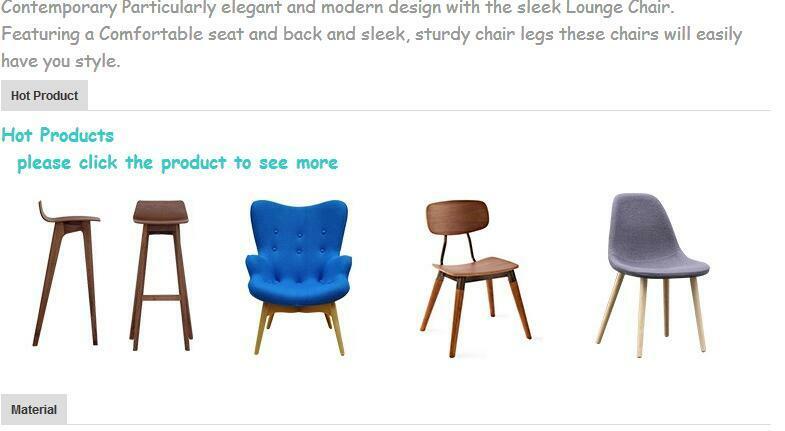 (3) We will send catalogues with our new designs to the customers with developed partnership. 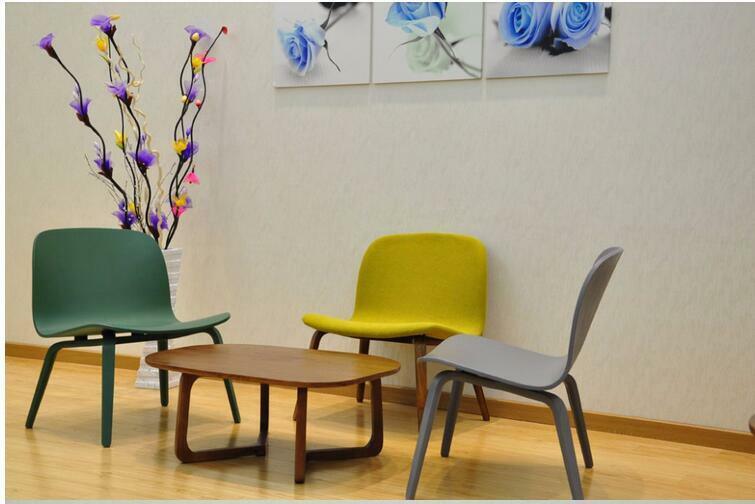 Wood texture clear, uniform texture, color soft, smooth, qualitative hard, impact resistant, beech wood stable performance, belongs to high-grade furniture material. (1) The Fraxinus Mandshurica have good processing performance, can be well fixed with nails, screws and glue, suitable for dry climate and aging very slight, performance change little. (2) Relative to its weight, the Fraxinus Mandshurica have very good overall strength performance. Good seismic force and the bending strength of steam. (3) Aspect is very smooth, paint a glue viscosity is very good as well. (1) What is your MOQ? Depends on items, some are 100pc, some are 50pc, some are even 10pc!!! (2) What is the loading port? (3) What is the payment term? T/T or L/C at sight, Western Union, Cash etc. (4) What is the delivery time? About 30~40days after 30% deposit received. sometimes stocking will be faster. (5) Where is your factory? 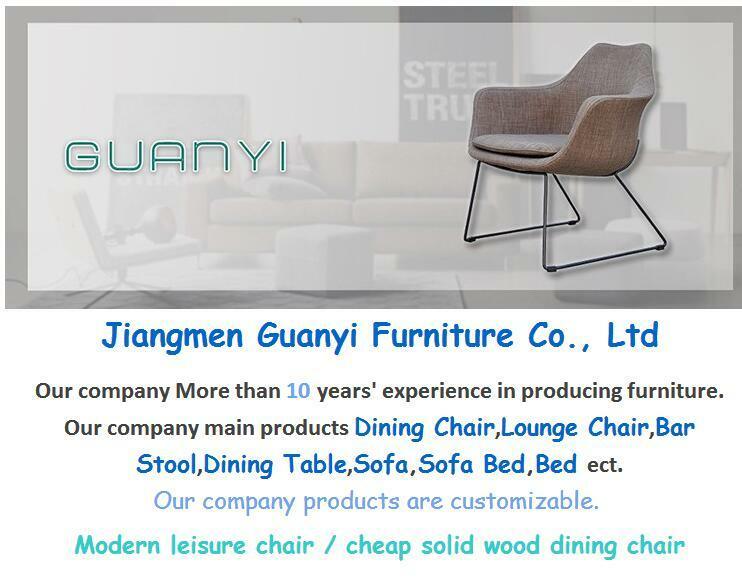 We located in Jiangmen City, Guangdong Province. It takes about 1 hour from Foshan City and bout 1.5 hours from Guangzhou City to out factory by car. (6) What colors are available? Â (7) Can you do our logo or brand on the carton? Yes. You can offer your logo and we make the logo on the carton by your reference. (8) Can I order some samples at first to see the quality? Yes, of course. ButÂ we will charge three times the price for sample, but will return back after ordering. 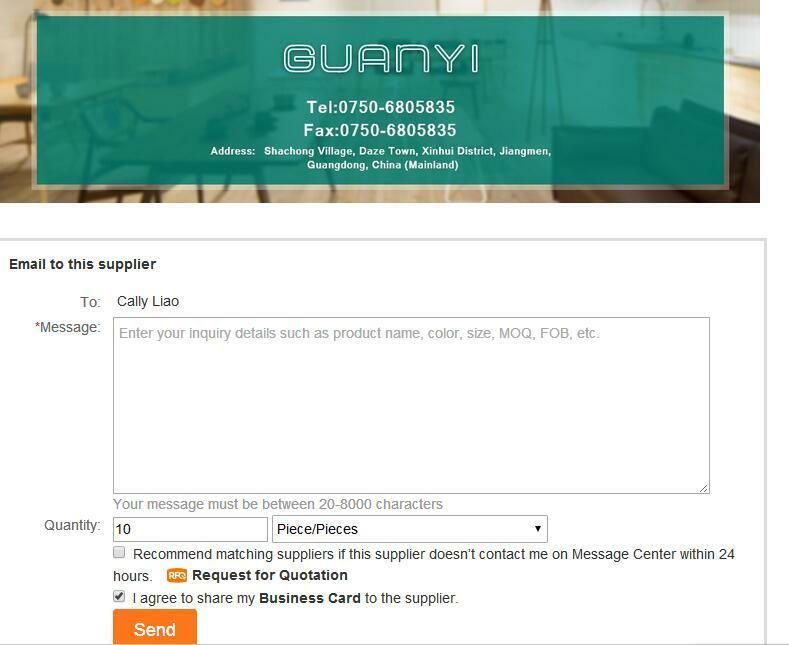 (9) Can you deliver samples by DHL or Fedex? (10) What's your payment term? Generally, our payment term is FOB. If you want to do CIF or CFR, we could calculate, and quote for you. (11) DoÂ youÂ haveÂ theÂ productsÂ inÂ stock? Yes. We have enough stock to offer. (12) CanÂ IÂ mixÂ differentÂ modelsÂ inÂ oneÂ container? yes, of course, just depend on which products you need. 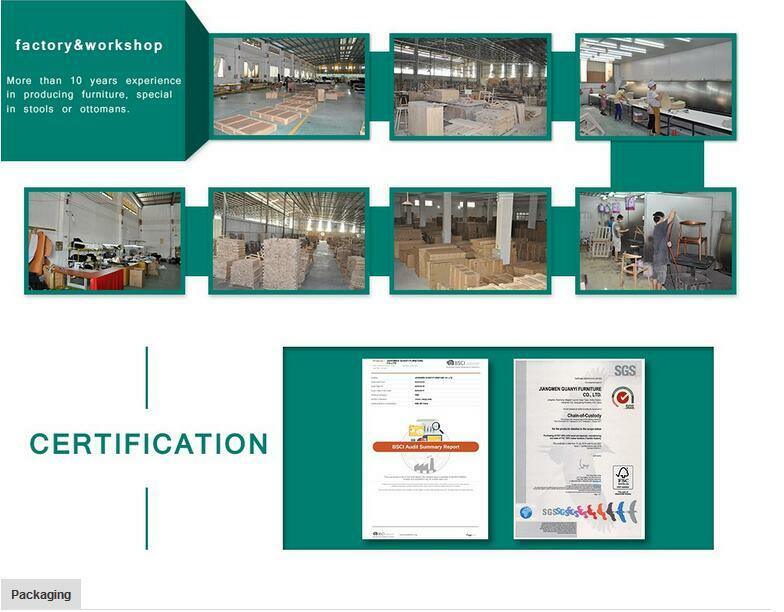 (13) HowÂ doesÂ yourÂ factoryÂ doÂ regardingÂ qualityÂ control? (14) WhatÂ areÂ yourÂ warrantyÂ terms? (15)WillÂ youÂ deliverÂ theÂ rightÂ goodsÂ asÂ ordered?Â HowÂ canÂ IÂ trustÂ you. Include carton packing but wooden case.